“I am from Electronics and communication engineering. 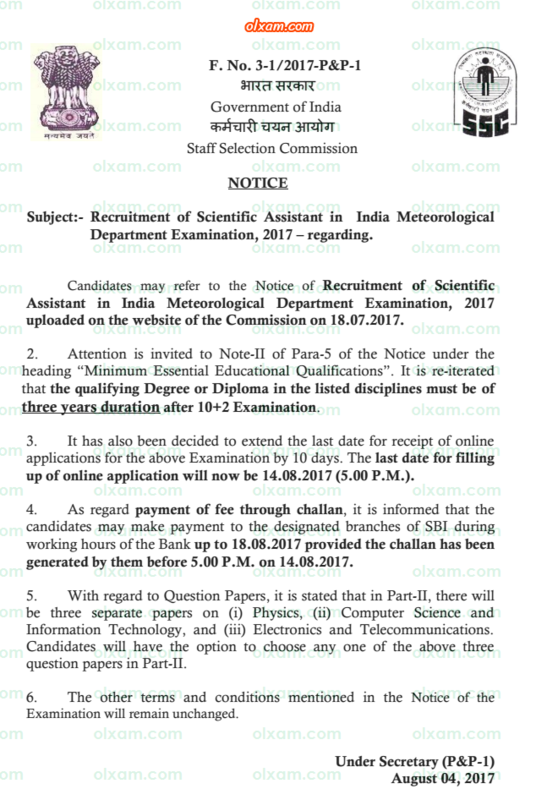 Am I eligible for SSC / IMD Scientific Assistant exam ? I have done B. Sc. in physics. What subject I need to choose in paper II ? Q.1. I have done B. Tech. Can I apply for IMD (SA) post ? 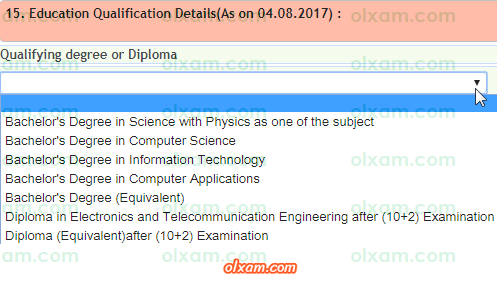 Explanation : The qualifying Degree or Diploma in the listed disciplines must be of three years duration after 10+2 Examination. Q.2. I have done B Tech in Electronics & Communication. What should I choose as education qualification ? A.2. B E / B Tech in Electronics & Telecommunication Engineering is not eligible for SSC / IMD (SA) 2017 recruitment. Q.3. I have done Diploma in CS (Computer Science). Can I apply for any IMD (SA) post ? Q.4. 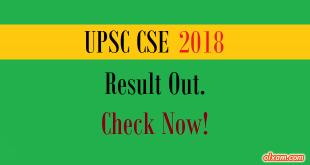 In part-II of written examination, Do we choose any one subject as as per our choice or all subjects are mandatory ? A.4. You need to choose any one out of the 3 choices. Q.5. What is the last date of filling SSC / IMD (SA) 2017 application form ? Explanation : The last date for receipt of online applications for the above Examination by 10 days. The last date for filling up of online application will now be 14.08.2017 (5.00 P.M.).